Paris, Kentucky Storytelling Festival held 2nd weekend of May each year. Last year, thanks to the generosity of our sponsors, people who purchased tickets for our fundraising storytelling dinner and the hardwork of scores of volunteers, the Paris Storytelling Festival brought the magic of storytelling free of charge to more than 5,000 children and adults in Bourbon and Nicholas Counties. The 2019 Festival is quickly approaching and we still seek sponsors to help underwrite the many activities we have planned for Thursday through Sunday, May 9-12. Our program will be even bigger and better than last year’s! 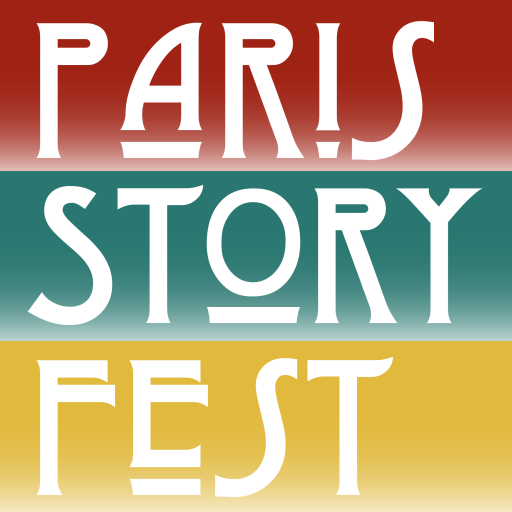 Please contact us at parisstoryfest@gmail.com or call Mary Lovell at 859-429-0819 if you would be willing to help us in this endeavor. Every contribution makes a huge difference. Paris Storytelling Inc. is a 501(c)3 non-profit. Donations are tax-deductible to the full extent of the law.